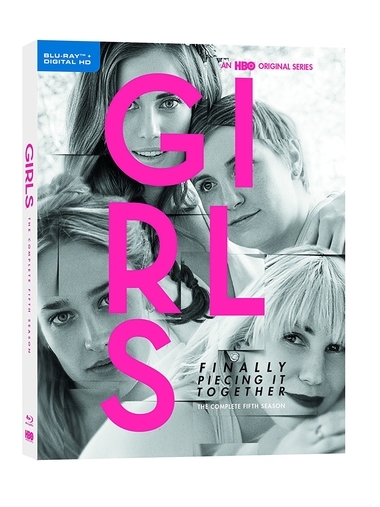 We’ve partnered with HBO Home Entertainment for a giveaway of Girls: The Complete Fifth Season Blu-ray. Available January 3 for purchase, the Blu-ray includes all 10 episodes from the fifth season. One lucky winner will receive this Blu-ray. To enter for a chance to win, answer the easy question in the Rafflecopter form below (which opens up ways to earn additional entries) by January 18, 2017 (U.S. residents, 18+ only, no P.O. boxes). Hannah is my favorite character, and Game of Thrones is my favorite series on premium cable tv. I have never seen the series of Girl’s before, but one of my favorite’s to watch is The Walking Dead. My favorite character is Hannah. I haven’t see it yet. We have not watched it. I have not seen this. I have been looking for a new series! Marnie is my favorite character! 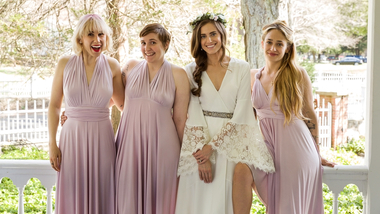 My favorite character on Girls is Hannah. I love this show!